Centipedes are on outdoor pest. They come from the outside. They live under shrubs, mulch, etc. If you have centipedes indoors, in most areas, a simple outer perimeter spray with Bifen or Demon WP will kill them. Simply spray a band about 1 foot up and 2 - 3 feet out from the outside foundation of the house. Use a good saturating spray - 2 - 3 gallons for an average house and literally soak the ground. 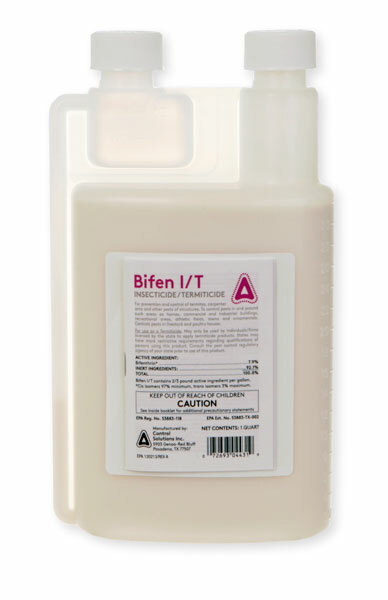 As a follow up, Bifen Granules also work well to give it a 1 -2 punch for increased protection. Spectracide Granules are an over the counter product that are not professional quality.